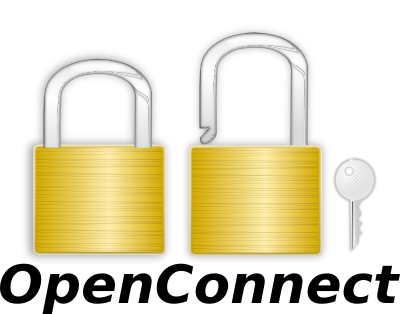 OpenConnect is known to work, with both IPv6 and Legacy IP, on Linux (including Android), OpenBSD, FreeBSD (including Debian GNU/kFreeBSD), NetBSD, DragonFly BSD, OpenIndiana/OpenSolaris, Solaris 10/11, Windows and Mac OS X platforms, and should be trivially portable to any other platform supporting TUN/TAP devices and on which GnuTLS or OpenSSL runs. For Solaris support, and for IPv6 on any platform, the vpnc-script shipped with vpnc itself (as of v0.5.3) is not sufficient. It is necessary to use the script from the vpnc-scripts repository instead. That repository also contains an updated version of vpnc-script-win.js which is required for correct IPv6 configuration under Windows. OpenConnect is known to work on at least i386, x86_64, PowerPC and MIPS processors, and should not have issues with portability to other CPUs. Note that 'Cisco Secure Desktop' support may require the ability to run Linux/i386 binaries; see the CSD page. CSD is not yet supported under Windows. Platform support for new UNIX systems is relatively simple to add — most of the difference is in the TUN/TAP device handling, and the major variants of that are already supported. OpenConnect builds for Windows using MinGW in 32-bit and 64-bit mode, and works with the TAP-Windows driver shipped with OpenVPN (driver version 9.9 or later).